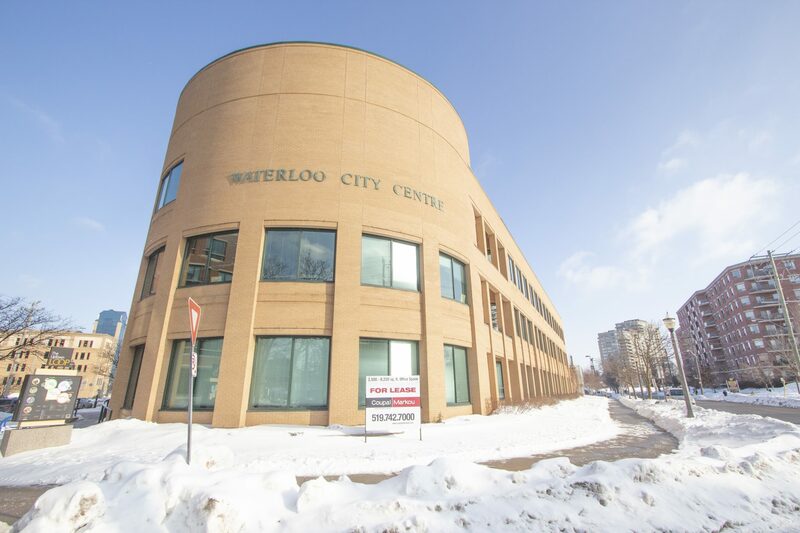 On Friday, Jan. 11, from 12:30 to 2 p.m., climate advocacy groups in Kitchener-Waterloo will be hosting a “Fridays for Future Climate Strike” event at Waterloo City Hall, with the goal of engaging youth advocacy against climate change. Hosted by Kitchener-Waterloo Climate Save, RISE Waterloo Region, Divest Waterloo Region and Citizens Climate Lobby Waterloo Region, the strike hopes to achieve a more unified and amplified voice for younger people to speak out and demand change from their governments. “We’re not going to give up until we’re actually heard and we have people take action or [the] government take action on this,” said Megan Ruttan, an activist and co-organizer for RISE. They were inspired by the acts of Greta Thunberg, a 16-year-old Swedish climate activist, who between August and November of 2018 became a prominent figurehead in the youth advocacy movement for climate change awareness. For one Friday a month since the beginning of the school year, Thunberg has been sitting in front of the Swedish parliament to make politicians take accountability for their apparent inaction towards climate change. These local organizations and nonprofits have been dedicated to mirroring her efforts by coordinating these strike events. “We want to make individual action a collective endeavour,” Ruttan said. Activists like Ruttan see the missed opportunities and failures of those in their generation as a chance to improve not only our world for future generations, but the conversation regarding climate change as a whole. “We really need young people … The people in charge when I was a young child did nothing and that’s why we’re in this situation now,” Ruttan said. Similar to Sweden, this anger is directed largely at Canadian government and media organizations, whom they see as not taking a serious or aggressive enough approach to combating or informing the public about these crucial environmental issues. “What our governments are doing is just not sufficient to turn things around in time … They’re not talking about [the issues] fast enough or doing anything about it fast enough,” said Mo Markham, an activist and co-organizer for K-W Climate Save. Markham sees the potential power in a collective and organized stand against climate change. She sees young people put in a pedagogical role, with the power to influence those around them and make them pay greater attention to the severity of these issues. “Young people speaking up in large enough numbers will make governments stand up and pay attention … I hope as many young people as possible can come out and understand how serious the issue is,” Markham said. For some students, these events offer an opportunity to demonstrate the severity of their convictions regarding climate change — a unified platform that demands to be taken seriously. “We’re the ones that have our future ahead of us. We have [a] clear outlook of what’s important and what’s necessary … When you get together with others, you all share the same kinds of motivation[s] and you can see something happen,” said Shayna Dehaan, a student at St. Benedict Catholic Secondary School in Cambridge.